Losing the loved one is the worst feeling on earth as it is well said that 'the hardest part isn't losing someone, it is learning to live without the person'. We can say late Don Rickles wife Barbara Rickles is strong enough as she's faced the day and is living her life in a happy way. Losing the loved one is the worst feeling on earth as it is well said that 'the hardest part isn't losing someone, it is learning to live without the person'. We can say late Don Rickles' wife Barbara Rickles is strong enough as she's faced the day and is living her life in a happy way. She lost her son in 2011 due to respiratory failure and another loss hit her life within some years of overcoming the tragic moment. Wanna know what is she doing these days? Don Rickles widow Barbara shared a heart touching tribute to her husband on the occasion of one-year death anniversary of the Emmy Award-winning comedian and actor. She paid the tribute via his official Twitter. The message included a sketch of the late comedian. "In remembrance of my beloved husband, Don, who always said, 'Keep my name alive.' Never to be forgotten". Don died at the age of 90 as a result of kidney failure leaving behind his loving wife, daughter, and grandchildren. Years of living together as husband and wife the couple celebrated their 52nd anniversary just weeks before his unexpected death. It seems the beautiful memories of the pair is quite enough for Barbara to live for the rest of her life. Though she's far from her love, she's definitely recovered from the sorrow and loss. Barbara and her future husband Don first met when she worked as a secretary for Don's agent. He fell in love with Barbara when she said that she didn't understand his distinctive sense of humor. After dating for a while the couple tied the knot on 14 March 1964. 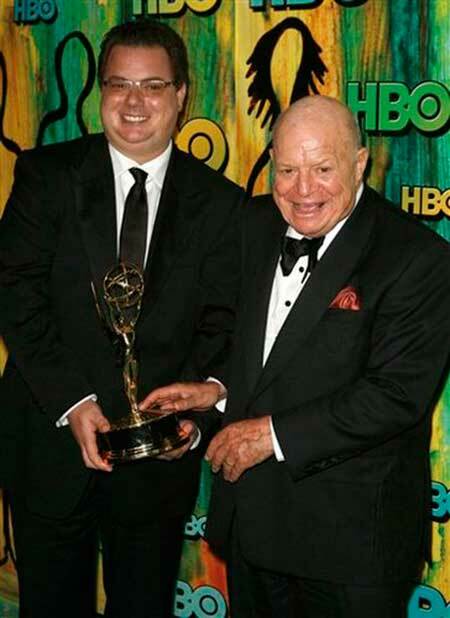 They welcomed a son named Larry Rickles on 12 May 1970. He won an Emmy for producing HBO's My. Warmth: The Don Rickles Project in 2008. He died at the age of 41 in 2011 due to respiratory failure and pneumonia. Like Larry, Rickles' daughter Mindy Rickles is also involved in Hollywood. She portrayed the role of Shelley in the movie Dealin' with Idiots with Jeff Garlin. 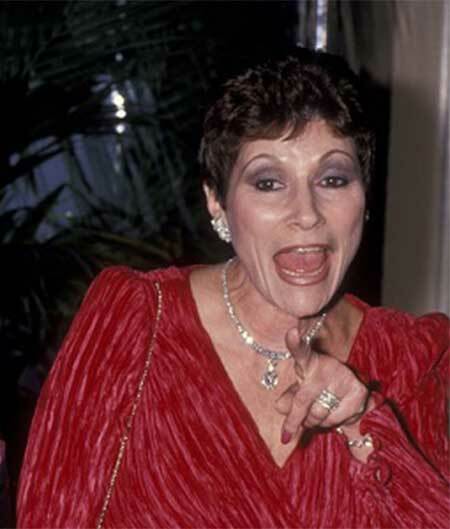 She also performed in Tales from the Crypt and Daddy Dearest. She is the mother of two sons, Ethan and Harrison Mann being married to Edward Mann. Following the footstep of her father, Mindy dedicated herself as a stand-up comedian and performs at clubs in the southern California region. She was born as Barbara Sklar. She is originally from Philadelphia. She is known for her performance in Mr. Warmth: The Don Rickles Project and This Is Your Life. She also performed with her husband on Kathy Griffin's My Life on the D-List and George Burns Celebrated 80 Years in Show Business. She worked as a secretary of Don's agent for 31 years. Her late husband is best known for his roles in Run Silent, Kelly's Heroes, and Run Deep. He played in the 1970 movie Kelly's Heroes in Clint Eastwood, Telly Savalas, Carroll O'Connor, and Donald Sutherland. Barbara escaped in a two-vehicle crash along Pacific Coast Highway in Malibu back in August 2017. Her late husband had an estimated net worth of about $30 million.